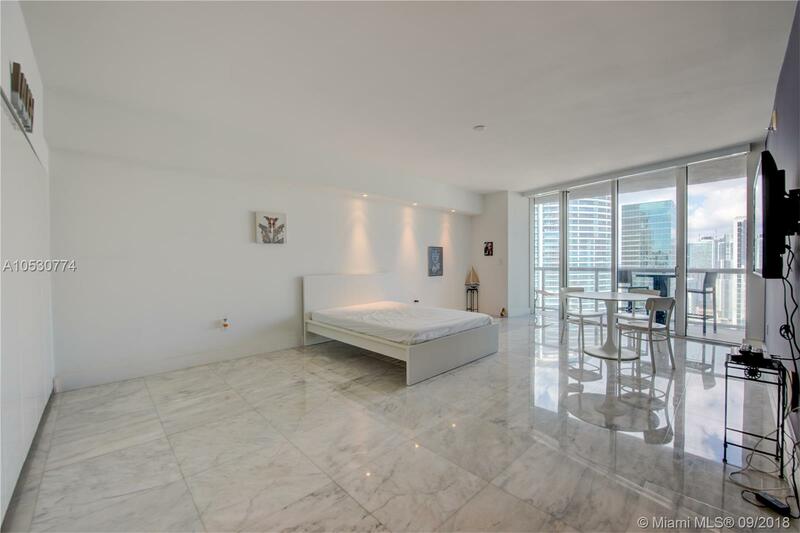 Beautifully appointed studio apartment at the luxurious Icon Brickell featuring 546 interior square feet, 10-foot high ceilings with floor-to-ceiling glass windows, Carrara marble floors, motorized shades, front-loading washer & dryer, custom closets, and a generously-sized balcony with views of the Miami River, Biscayne Bay, and city skyline. 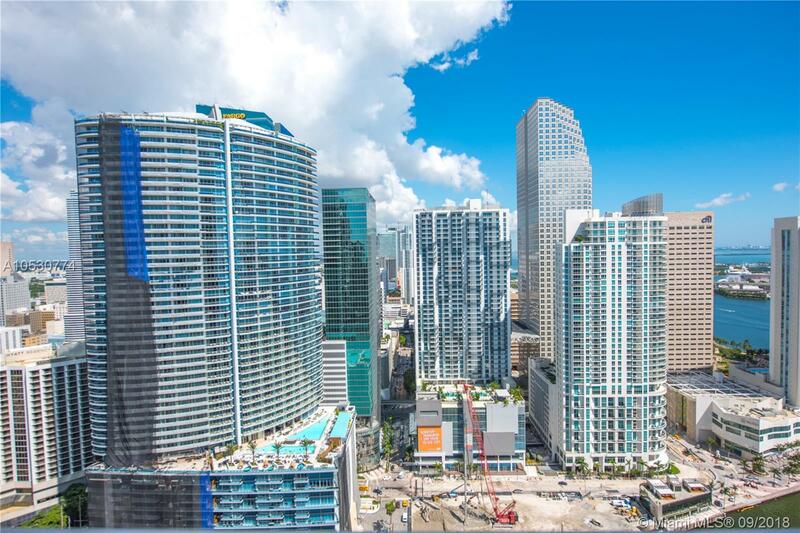 Includes 1 assigned parking, space #11-166. 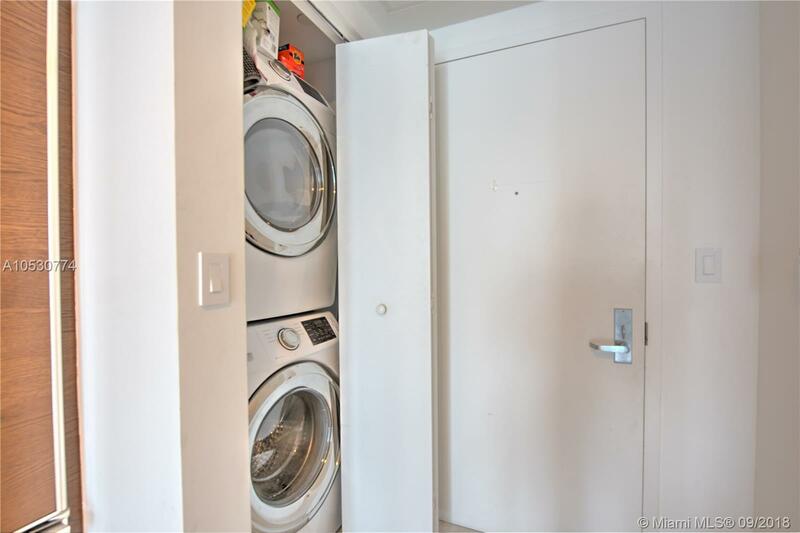 Rented through July 14, 2019. 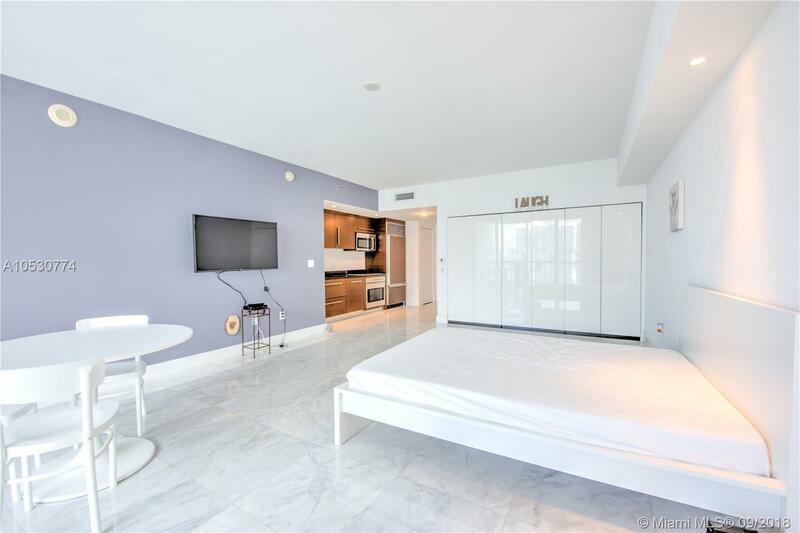 Building amenities include: 300-foot long swimming pool, 50-person hot tub, 28,000 square foot spa & fitness center, movie theater, game room, full-service concierge, on-site restaurants, and more. 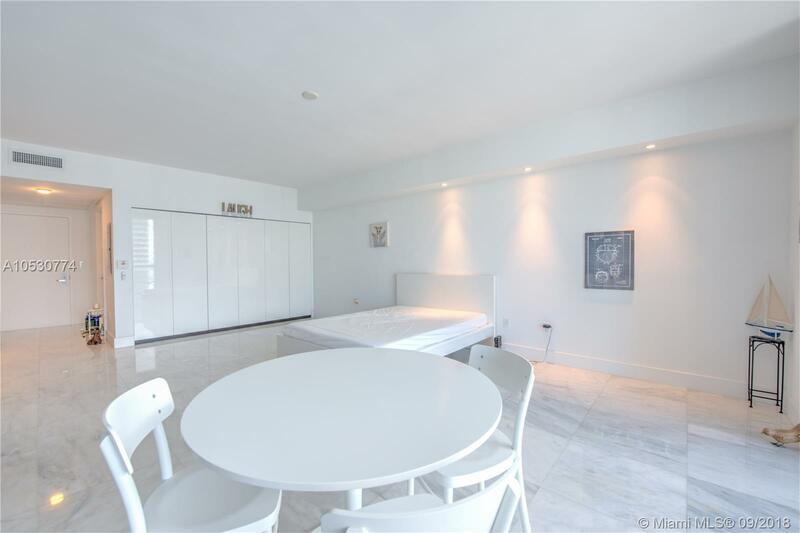 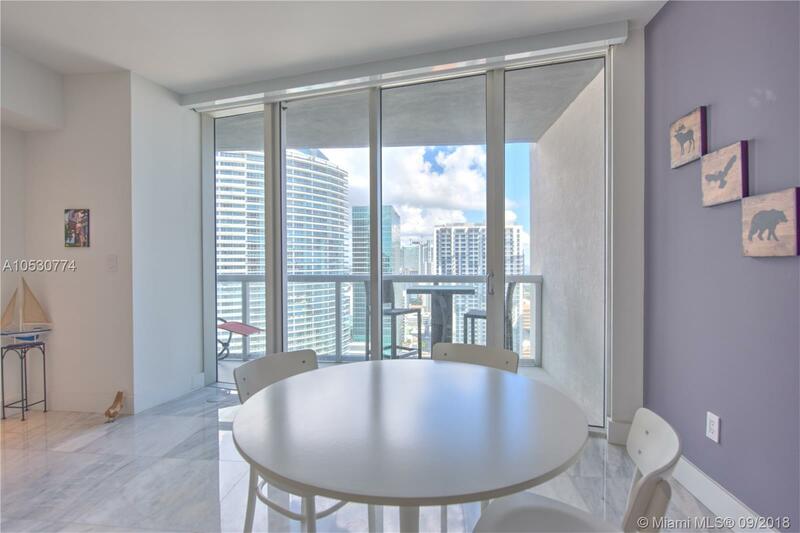 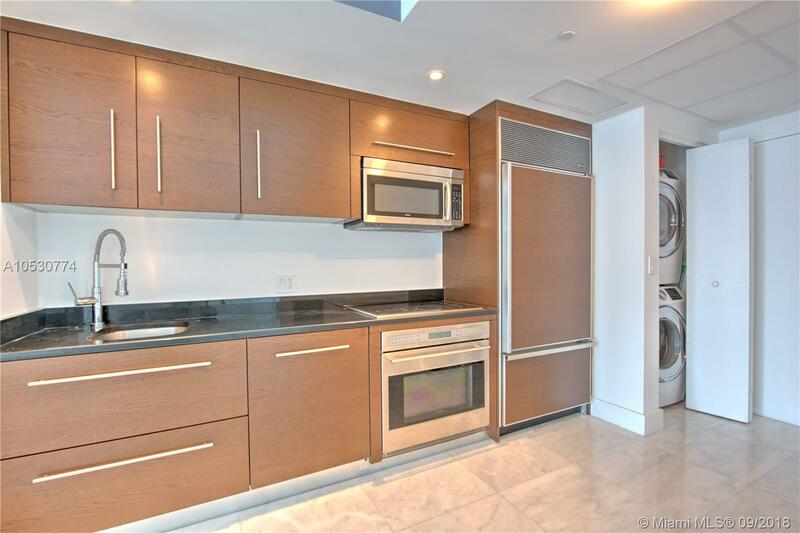 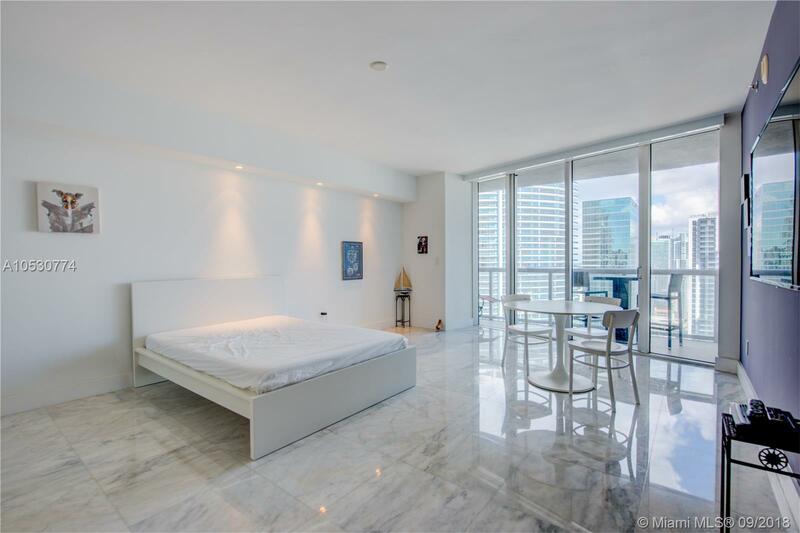 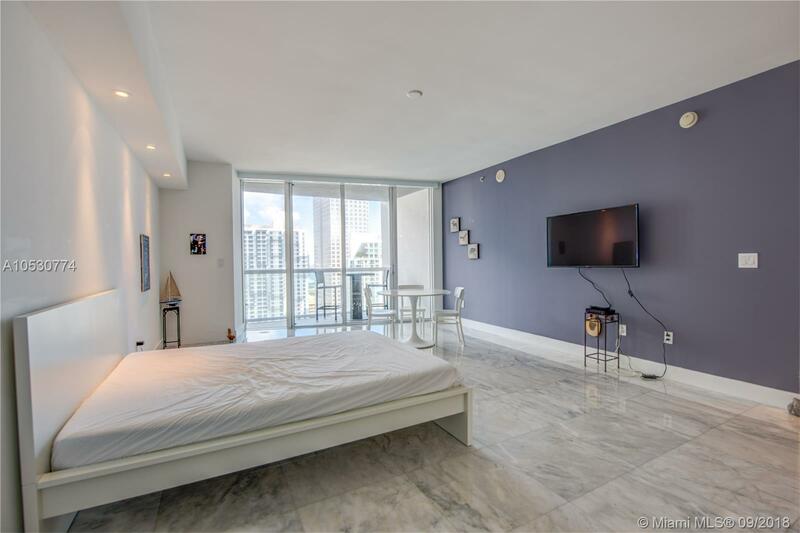 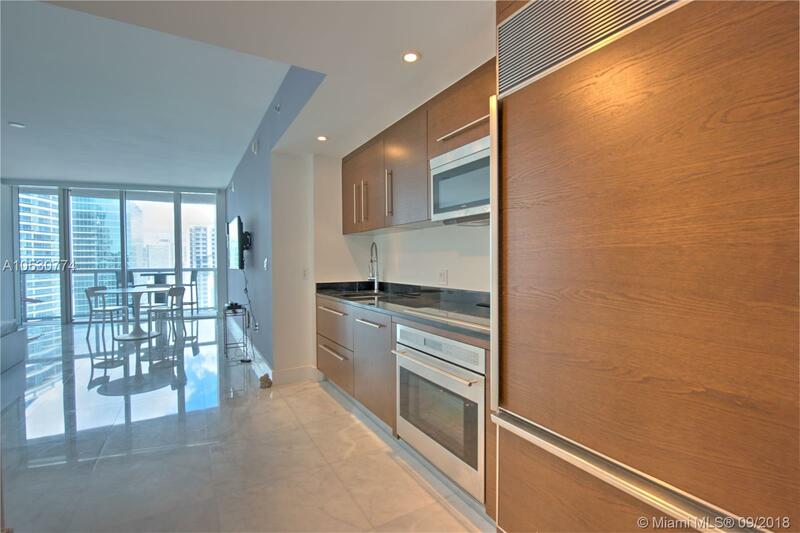 Icon Brickell I 475 Brickell Ave #3910 Miami, FL 33131 has 0, 1 Bathrooms , and 546 square feet. 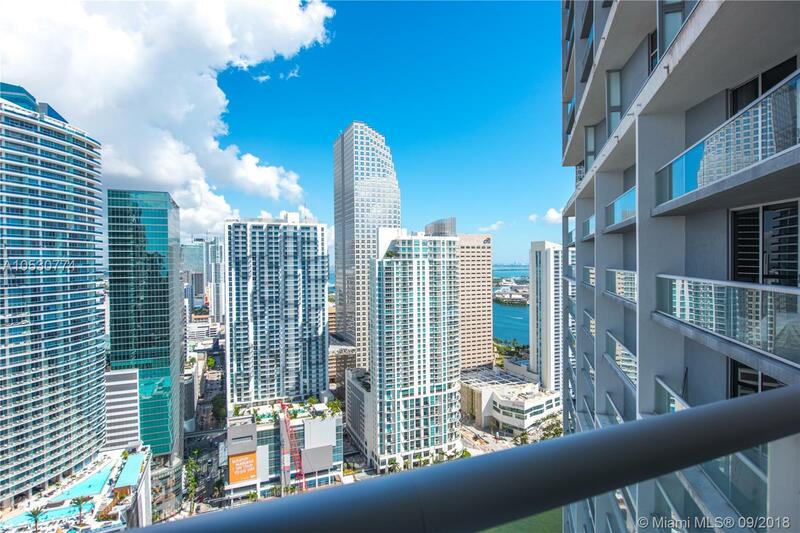 The asking price for this property is $247,500, or $453 per square feet.